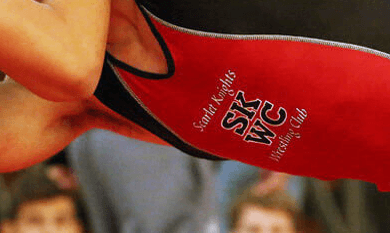 One of the most important activities that the SKWC sponsors is a Regional Training Center (RTC). 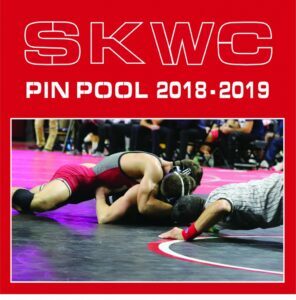 Through your participation in the Pin Pool the SKWC is able to bring accomplished resident athletes to train year round in New Brunswick. It is important to note that in many cases our competitors in the B1G and other conferences have more than three times our number of resident athletes. 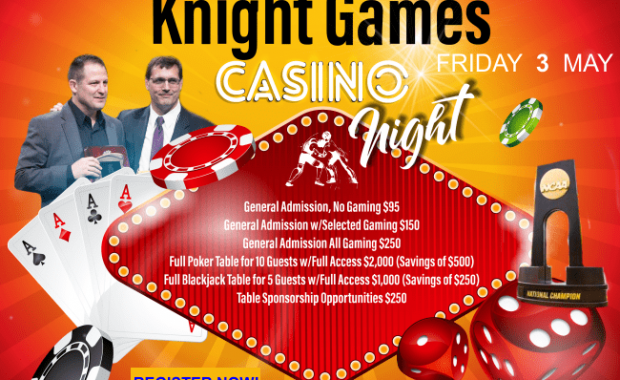 The SKWC is an independent non-profit organization that receives no funding from Rutgers. Having successful and talented SKWC RTC resident athletes as training partners helps our Rutgers wrestlers to achieve their full potential. Our goal is to build a top RTC that will enable our wrestlers to train for Olympic, world, and national competitions. The Pin Pool rules are simple. Participants pledge a fixed amount per pin. Any time a Rutgers wrestler scores a pin it counts as a Pin Pool pin. Our wrestlers compete in both duals and open competitions over the course of the season. 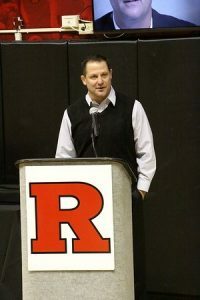 Falls by Rutgers wrestlers scored while while in their redshirt year count toward this total. Periodic updates will be sent to Pin Pool members over the course of the season. This will be the 7th edition of the Pin Pool. Last year there were 37 qualifying pins. Pin Pool donations are tax deductible in accordance with IRS rules. At the conclusion of the NCAA championships in March you will be sent a notice of the amount due calculated by multiplying the number of qualifying pins by your pledged amount per pin. A link that will enable you to pay online using a credit card will be included with the notice of amount due.